You're all set! 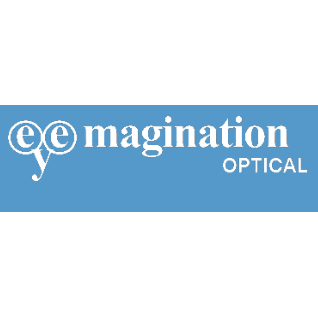 Confirm you want deals for Eyemagination Optical in -zip-? At our state-of-the-art optometry practice, our mission is to preserve, restore and enhance the vision of every member of your family. We are committed to providing compassionate and personalized eye care to patients of Pomona and the surrounding areas. Our priority is to provide our patients with the best possible eye care and vision correction. Our expert staff will take the time to discuss different types of eyeglass lenses, contact selections and frame styles to improve your vision. We will be happy to answer any questions you might have and supply you with the most up-to-date information in order to keep your eyes healthy. As dedicated eye care professionals, we recognize the trust our patients place in us and it is our mission to meet and exceed those expectations. We invite you to come to our practice and receive the quality attention that you deserve.